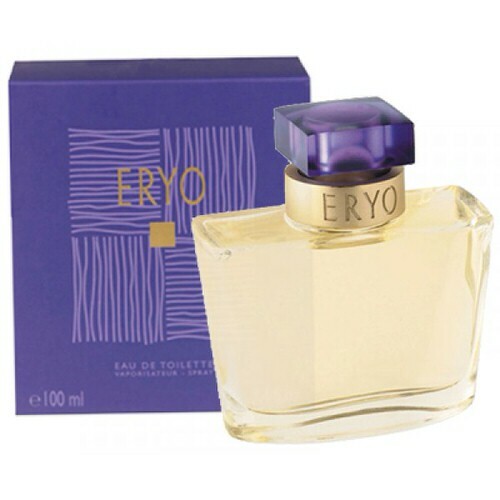 Eryo by Yves Rocher 1.7 oz / 50 ml Eau De Toilette spray for men. 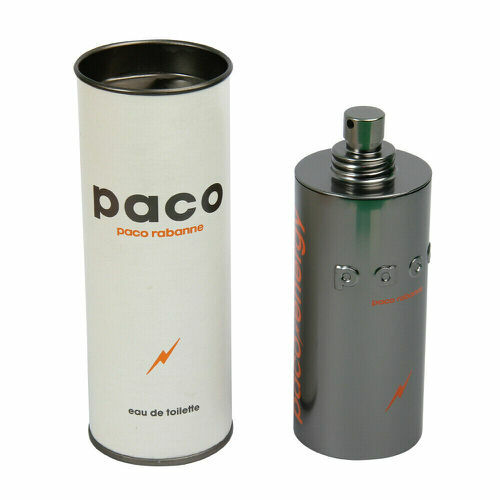 The fragrance opens with notes of bergamot and mint, with rosemary in the heart and patchouli, vanilla, benzoin and costus (similar to ginger) base. Notify me when "Eryo by Yves Rocher 1.7 oz EDT for men" is re-stocked.